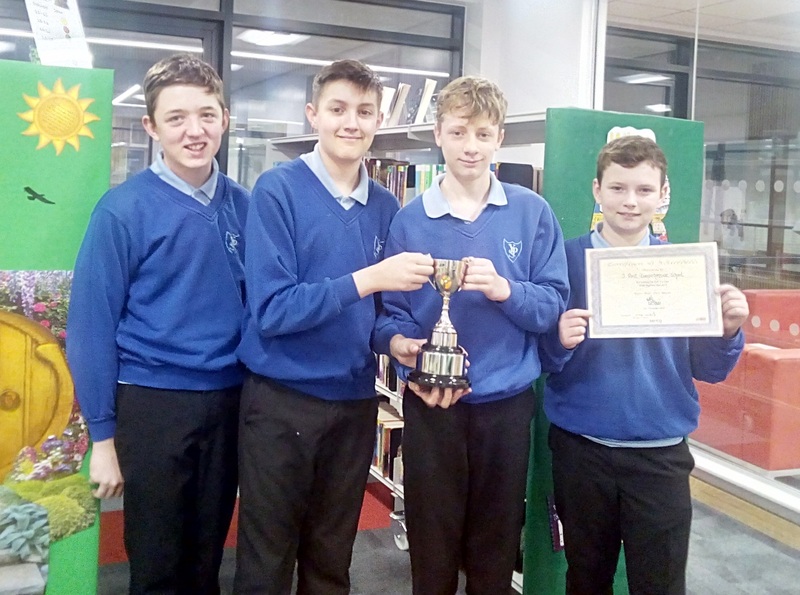 On Wednesday 21st November four boys from year 8 won the Welsh heat in the Kids Lit Quiz. 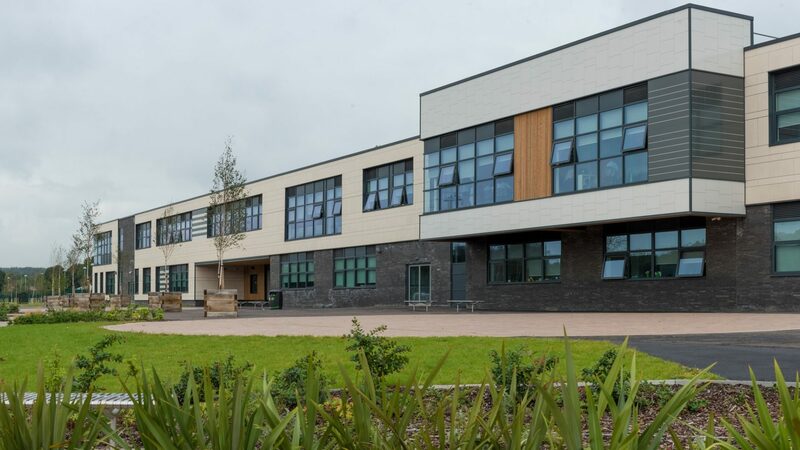 Against some stiff opposition, Iestyn Nettleton, Hayden Thomas, Matthew Johns and Reuben Olsen scored 87 out of a possible 100 points, this included top marks in questions about Realms and Shakespeare. The quiz which has been called ‘the sport of reading’ takes place all over the world and the boys now move forward to the UK finals in London on 4th December. If they win in London the next stop is Singapore!